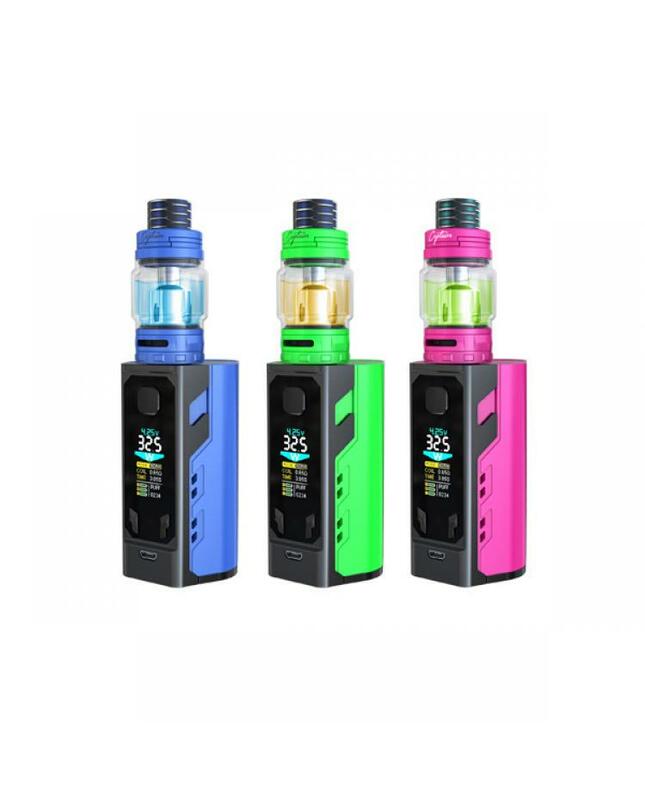 Newest ijoy 20700 modkit captain x3 includeS captain x3 mod and captain x3 subohm tank. 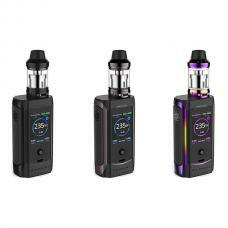 six fashionable colors available, the new ijoy 20700 vape kit made of high-quality zinc alloy, stainless steel material. captain x3 box mod is the third generational of ijoy 20700 platforms, integrating a triple 20700 battery powered chipset capable of an impressive output of 324w in a compact chassis makes it the first and tiniest triple 20700 box mod. with the included 18650 adapter, the captain x3 is 18650 battery compatible, equipped with a big size OLED screen, will offer a wider display with organized information that further improves the user interface experience. 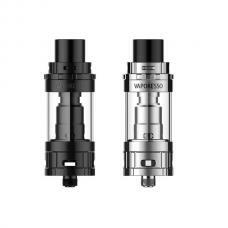 the captain x3 tank is the newest cloud tank from ijoy captain series tanks. 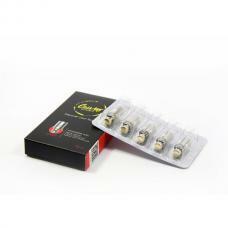 included 810 unique wide bore resin drip tip allows users to intake adequate amounts of vapor with optimal flavor recreation. inheriting the sliding top refilling system and interchangeable filling gasket. 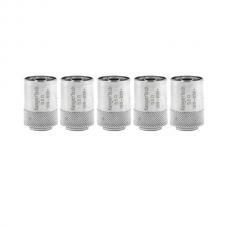 it maintains hassle-free refilling, the tank can hold a max 8ml e juice with a bubble glass tank, included with X3-C1 dual coil head and X3-C3 sextuple coil head which brings the coils designs of ijoy captain series to another level as well as ample vapor production. offering a superb balance of function, form, and aesthetics. 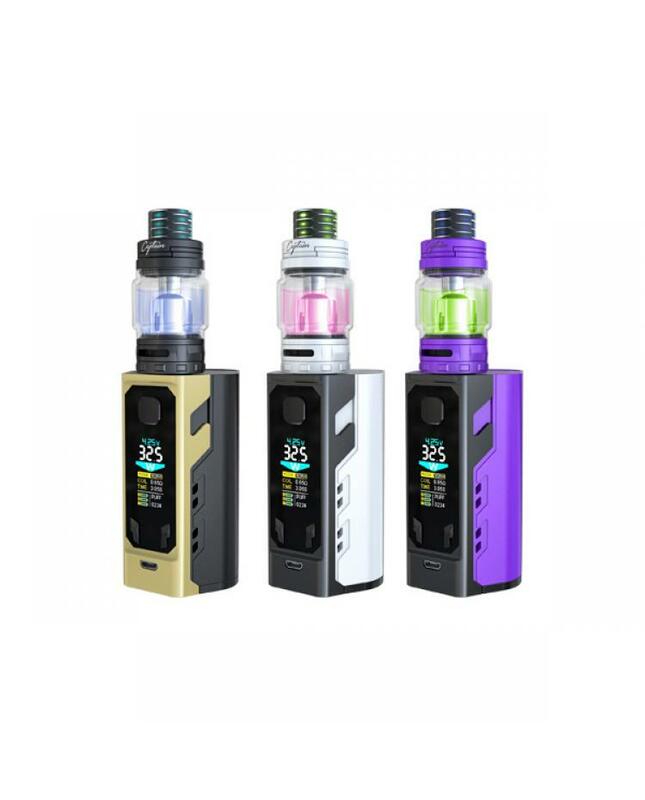 so if you want to order one powerful and big cloud chaser vape device, the captain x3 will be one of the best choices.